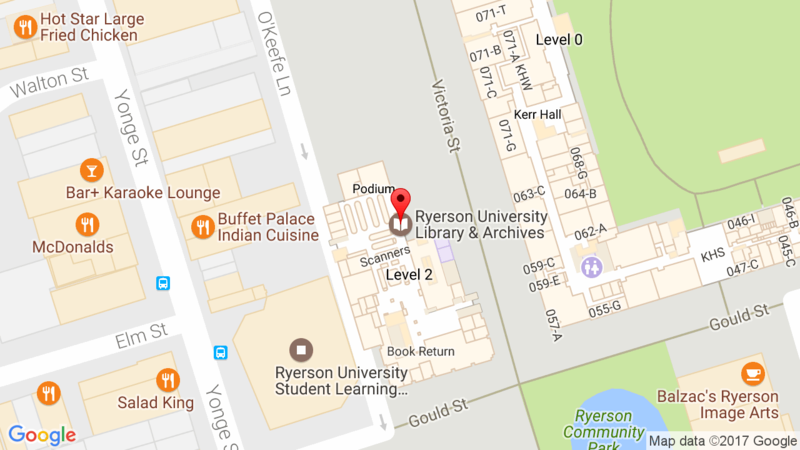 Ryerson University Library & Archives » News » News » Happy Valentine’s Day from RULA! Happy Valentine’s Day from RULA! Valentine’s Day happens during the coldest time of year so why not curl up somewhere warm with a classic love story?